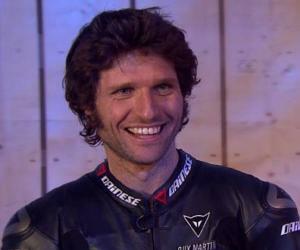 Guy Martin is a British lorry-mechanic, best known as a motorcycle racer and television presenter. Check out this biography to know about his childhood, family, personal life, achievements, etc. Guy Martin is a British lorry-mechanic who is best known as a motorcycle racer and a television presenter. Born and raised in Lincolnshire, Guy’s father was also a lorry mechanic and a part-time Isle of Man TT racer. He also sold bikes to make the ends meet. Guy was highly impressed by his father and he developed affection towards truck engines and motorbikes at a very young age. Guy started his career in his late teen years and started working as an apprentice as a lorry mechanic. In the late 1990s, he assisted his father in 1997 Manx Grand Prix where his father was a racer. In 1998, at the age of 18, Guy started racing himself and debuted on the road circuits at the Isle of Man TT in 2004. He raced for more than a decade following his debut and during a 2015 Ulster Grand Prix, he got into an accident and broke his back. He kept racing amidst the rumours of retiring though. In 2011, he made his debut television appearance on a documentary related to TT racing and followed that with hosting several television programmes about engineering and racing such as ‘Speed with Guy Martin’. 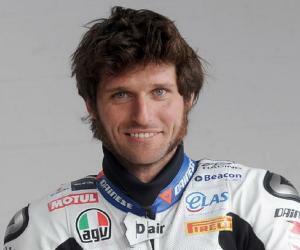 Guy Martin was born on November 4, 1981 in Grimsby, Lincolnshire, England to father Ian Martin and mother Rita Kidals. His father worked as a lorry mechanic to make the ends meet and was also a TT racer who had participated in many Isle of Man events. But as the racing events did not provide the family with enough money to survive, Ian also sold motorcycles. Soon after Martin was born, the family moved to outside of town and settled there with all four of their children. Ever since they were kids, all the siblings attended the Isle of Man TT racing events in which their father participated. This became the genesis of all the kids becoming interested in racing sports, especially Guy. In 1988 though, when Guy was 7 years old, his father got badly injured during a race and quit racing afterwards and focused his attention in repairing lorries and trucks. Guy closely observed his father while he worked on engines of trucks. He thus developed an interest in the mechanism of trucks at the age of 12. In his early teenage years, Guy would open apart lawn-movers and would try to make them move faster. His father also supported Guy in his passion and talked a lot with him about his job. Guy studied at The Vale Academy School and lost interest in academics overtime. He quit school at the age of 16 and enrolled into North Lindsey College in a motor vehicle engineering course. But very soon he realized that the education he was receiving at school was basically worthless as he already knew about the engines more than what was being taught to him. Hence, he dropped out of the college within a month and started an apprenticeship at Volvo Company. While doing his apprenticeship as a lorry mechanic, Guy became interested in racing and entered his first race at the age of 18. He then moved to Ireland to join Team Racing in 1997 and in 2004, he went on joining Uel Duncan Racing Team. In the next few years, he raced for many different teams such as – AIM Yamaha, Hydrex Honda, Wilson Craig Honda and TAS Racing. He joined TAS Racing in November 2010 and it was a major shift for him. This was the first time in his racing career that he was made to race with pre-prepared machines. Before that, he used to tune his own machines that he was racing with. With TAS, Guy raced on Suzuki superbike and in 2015 he was planning to retire, partly because of injuries and also due to the fact that he had raced Suzuki as hard as he possibly could. But when he was given a BMW S1000RR, he decided to stay on for some more races. But that year turned out to be a bad one for him as he suffered a very serious crash in the month of August during Ulster Grand Prix TT race. Following this serious back injury, Guy abstained from racing and only got back on bike in March 2016, for his television series. For the 2016 season, he decided to stay away from TT racing and chose mountain bike racing instead. Upon asked he said that he did not intend to come back to road racing, but if he ever did, it would be with TAS. Honda Company then signed him on and he resumed his road racing career riding a Honda CBR1000RR. Out of the 14 TTs that Guy had participated in over his career spanning 15 years, he did not won a single event. However, he gained 17 podium finishes. His television career commenced in 2009 when a TV executive named Andy Spellman filmed him at a TT. 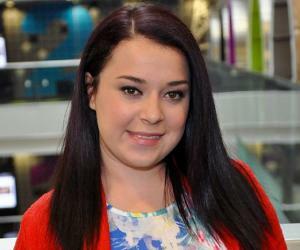 He came into the eyes of some television producers and he was approached by BBC executives. However, Guy always mentioned his first love as engineering and hence, his initial few works on television were not related to adrenaline rush that comes from racing but engineering. He made his first official television appearance in 2011 with the BBC show ‘The Boat that Guy Built’. He followed it in the next year with another documentary show titled ‘How Britain Worked’. He debuted with his speed racing experience in 2013 with the show titled ‘Speed with Guy Martin’. He became more popular than others presenters of the same genre because he did not adhere to a script. He improvised his lines a lot and came across as an authentic host. BBC offered him a spot in their highly popular show ‘Top Gear’, where he had a chance to appear with Chris Evans but he declined the offer. His reasoning was that he was getting a lot of freedom with Channel 4 which he might not get somewhere else. Although he has attained a celebrity status appearing on successful television shows, Guy refuses to stop working as a truck fitter and is currently working in the company Moody International. Apart from being a racer, television personality and a mechanic, Guy has also been a writer and has published three autobiographies by now. His debut book ‘Guy Martin: My Autobiography’ was released in 2014 and made it to the Sunday Times bestsellers’ list. By the end of the year, it became the second bestselling autobiography in the year. In 2015, Guy published his second autobiographical book titled ‘Guy Martin: When You Dead, You Dead’. 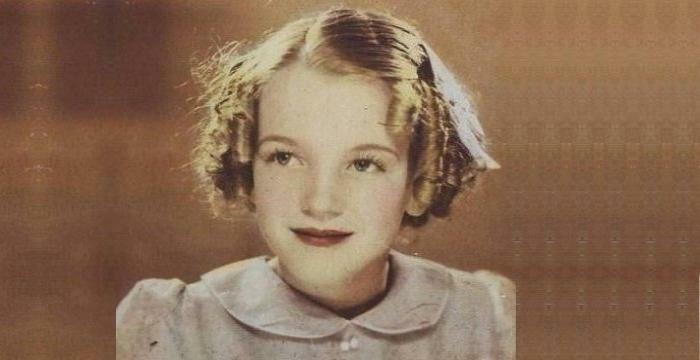 It was listed on Amazon’s list of celebrity autobiographies at the top spot. In 2016, Guy Martin wrote book ‘Guy Martin: Worms to Catch’, which became yet another success. Guy has also consistently written articles in the Sunday Times Newspaper about his television shows, car reviews and other things. Guy Martin is an extremely enthusiastic person, especially when it comes to talking about his passion, which is engineering and racing. 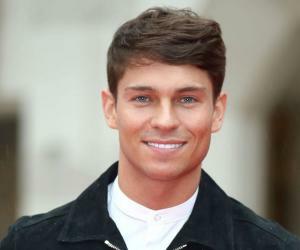 He has been mentioned as a ‘likeable motor-mouth’, which is said to be a major reason for the success of his television shows. He is currently dating a woman named Sharon, whom he met in 2014 during a race and they started dating immediately. The couple has a daughter named Dottie, who was born in 2017. Two of his siblings, a brother and a sister, also work as mechanics.